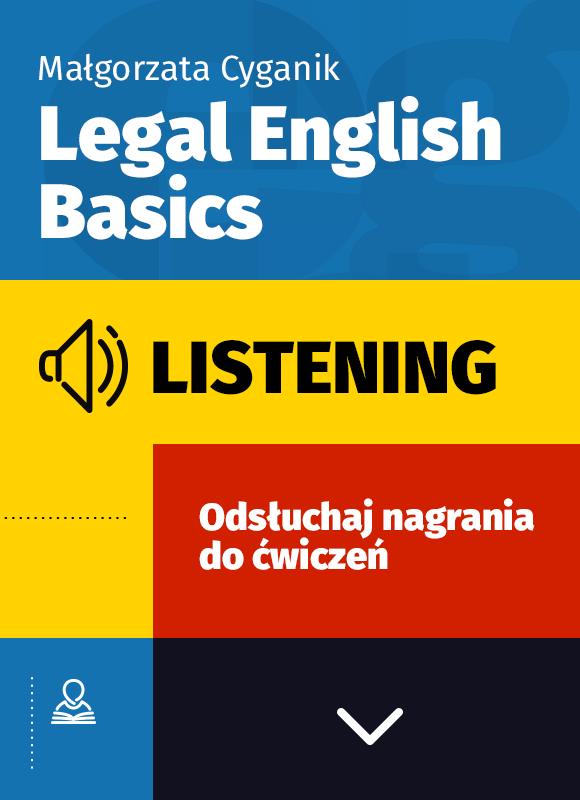 PRACTICE 1 Listen to the description of how a bill becomes a law in the UK. PRACTICE 2 The work of members of legal professions may be very challenging and varied, and involve different approaches. Let’s hear what a judge’s work requires. Listen to the description of a day in the life of a Superior Court Judge. PRACTICE 3 Listen to a description of the courtroom and every person present there. PRACTICE 3 You will hear an explanation of defamation. PRACTICE 1 Play Track 5 about the UK Land Registry. PRACTICE 1 Play Track 6 concerning remedies available to an injured party in case of a breach of contract. PRACTICE 1 The recording explains what kind of persons (shareholders) are considered to have significant influence over the company due to their shareholdings. PRACTICE 1 You will hear a brief description of the UK IP law. PRACTICE 1 Track 9 explains how employment may be terminated in Australia. PRACTICE 3 Listen to TRACK 9A. 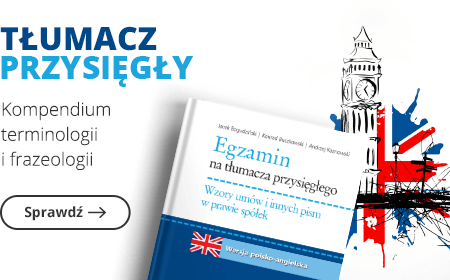 Now, use the phrases discussed in Practice 2 above to compare the laws in Australia and in Poland with respect to redundancy. Use the example given in Practice 2 as a template. Listening: Now, You Be the Judge! Go to the following website provided by the UK Justice: http://ybtj.justice.gov.uk, and follow the instructions. Choose “Vandalism”.